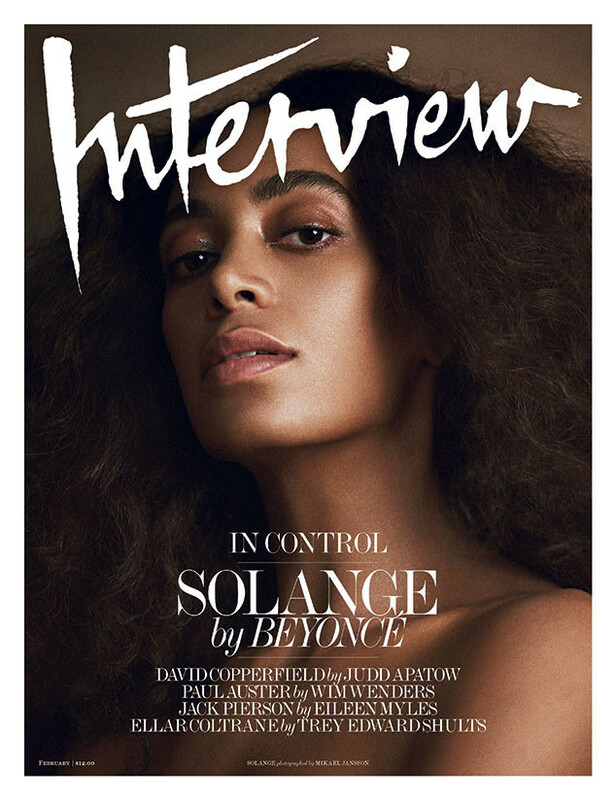 For the latest issue of Interview magazine, cover star Solange dives into an insightful conversation with her older sister, Beyonce, making all of us Houstonians beam with pride. 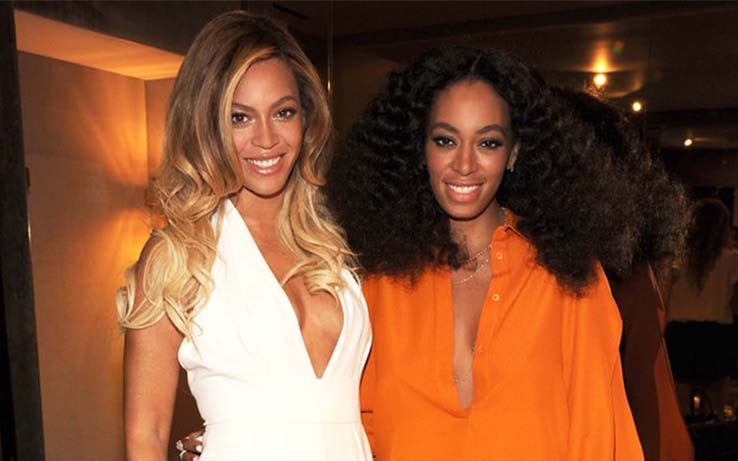 During a trip from Philadelphia to New York for a parent-teacher conference in December, Bey hopped on the phone with Solo to discuss growing up in the Knowles household — the breeding ground for both solo stars, as well as the multi-platinum girl group Destiny’s Child — and the inspiration behind her Billboard 200 chart-topping album A Seat at The Table. Written eight years ago in Miami, “Cranes” marked a transitional period in Solange’s life when she was ending the relationship with her son Julez’ father. “There was a new condo going up every ten feet. You recorded a lot there as well, and I think we experienced Miami as a place of refuge and peace. We weren’t out there wilin’ out and partying,” she recalls. Check out the full feature story for more on Houston’s Royal Family!